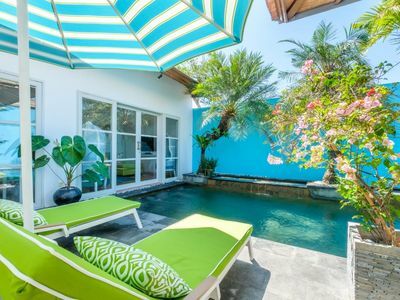 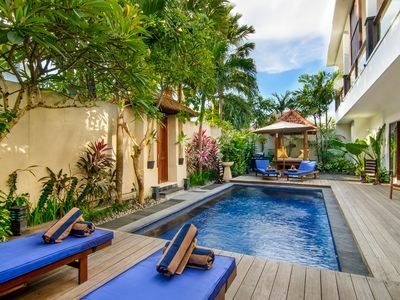 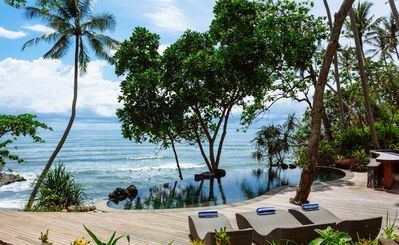 Taking its name from the Indonesian word for special, Villa Sabana rests beside the rice terraces and a small jungle-clad river valley, just two kilometres from the beach in the peaceful Balinese village of Pererenan. 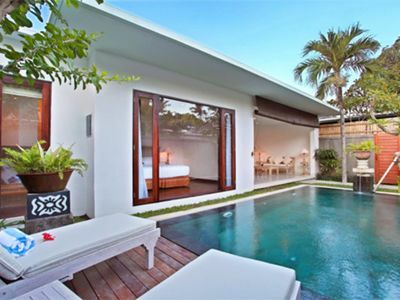 This family-friendly property presents five bedrooms, an 18-metre swimming pool, balconies, terraces, and a choice of indoor and outdoor living areas, affording space and plenty of privacy wrapped in contemporary classic architecture completed with elegant interiors, modern comforts and Indonesian antiques. 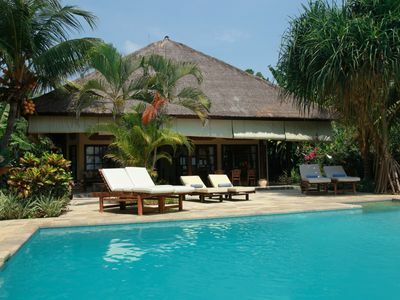 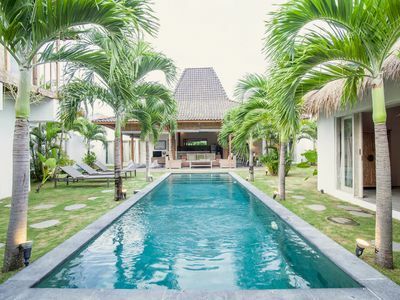 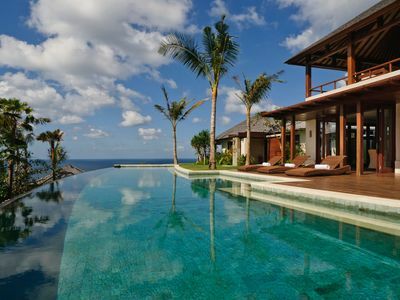 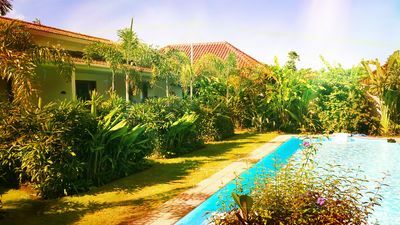 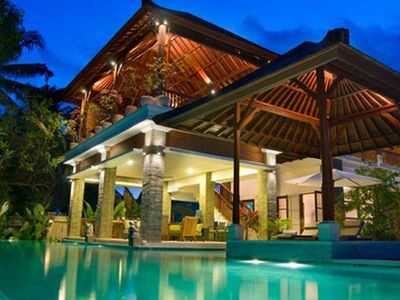 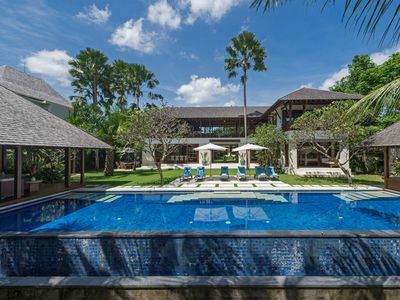 The villa has a full team of professional staff including a manager, assistant manager, butler, in-house chef, security team and a car and driver. 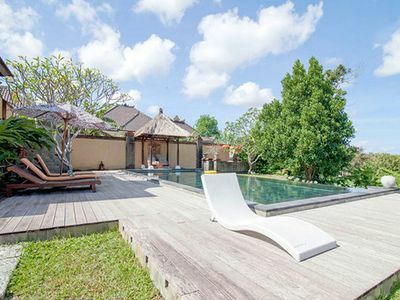 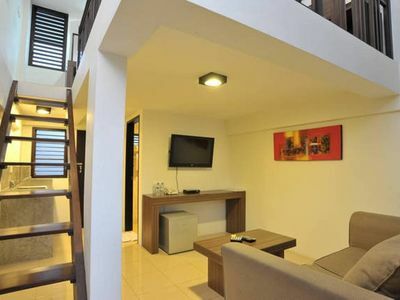 The Cove Bali - Direct beach access, Private chef and Tennis court.